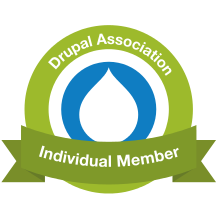 Read more "Altering the length of a Drupal 8 text field that contains data"
The two Entity Twins, Field Query and Metadata Wrapper. Don't they grow up fast? Read more "Bulk updates across many nodes using Entity Field Query and Entity Metadata Wrapper"